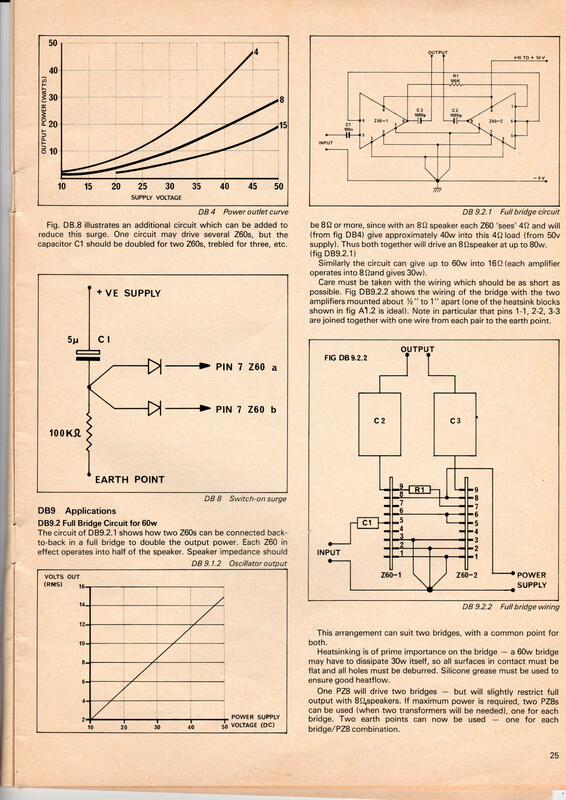 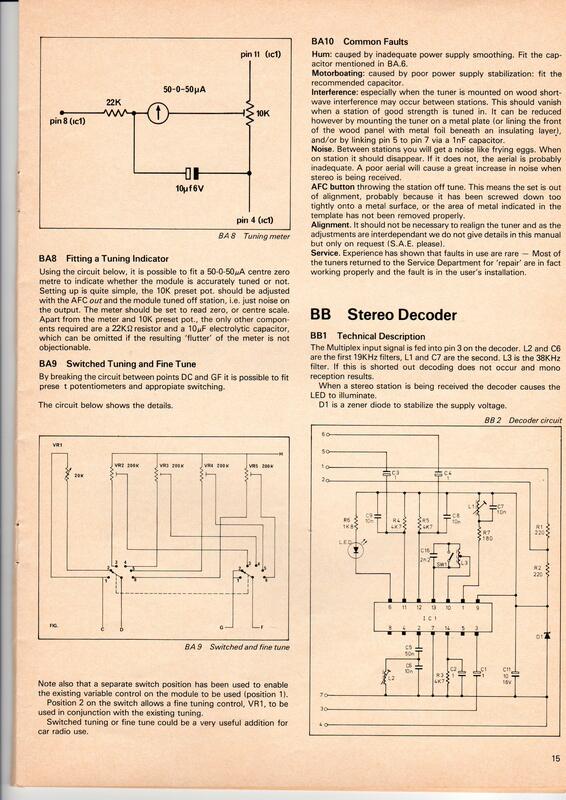 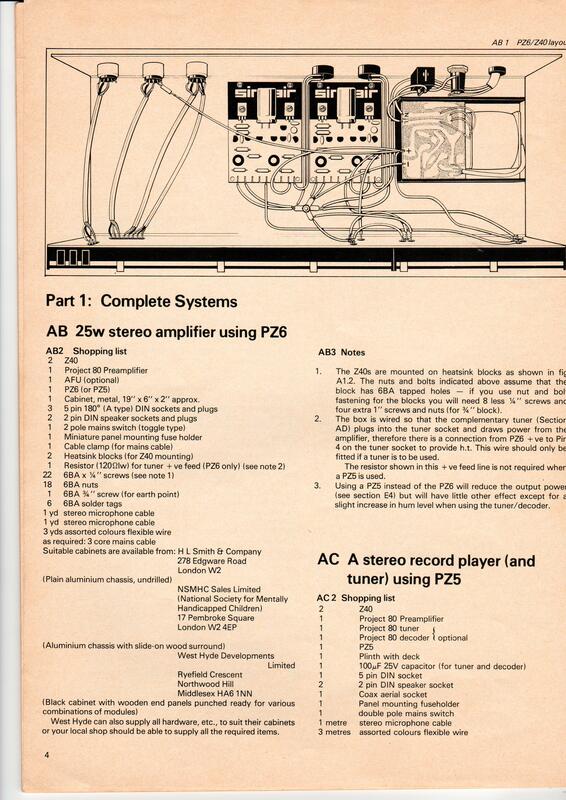 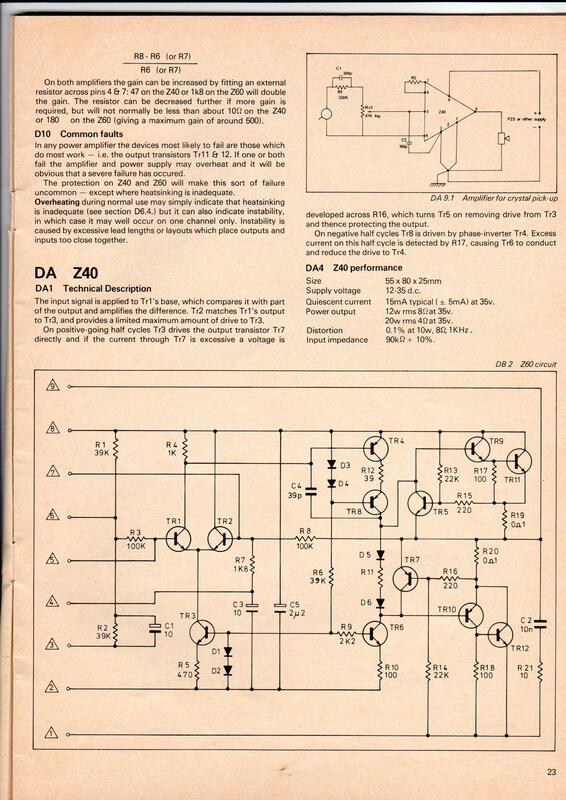 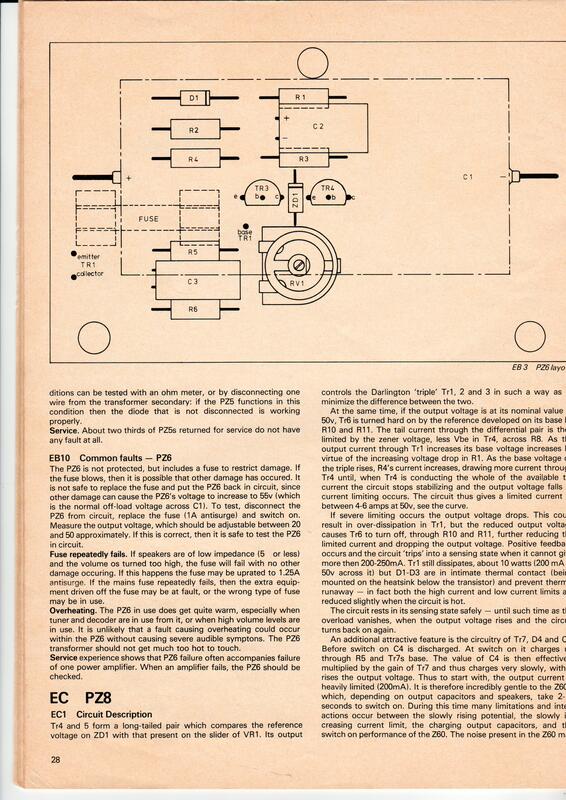 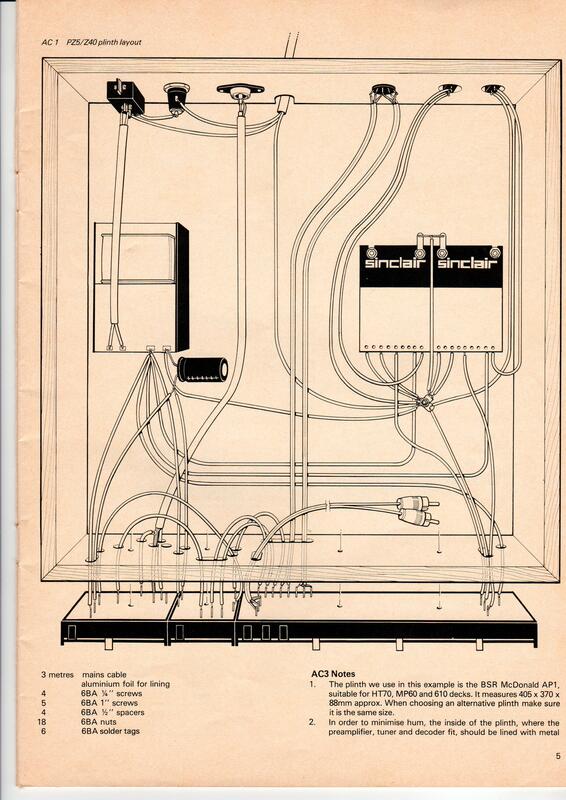 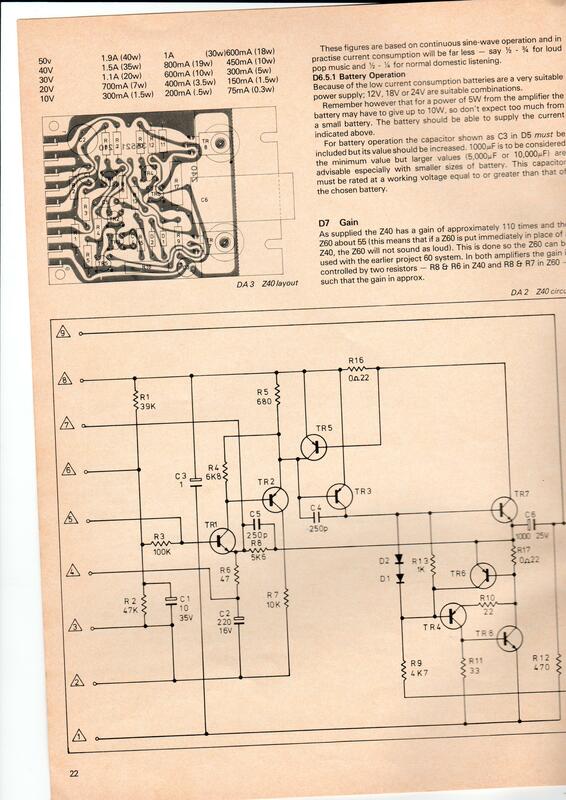 Sinclair Radionics Project 80 Manual: Contents. 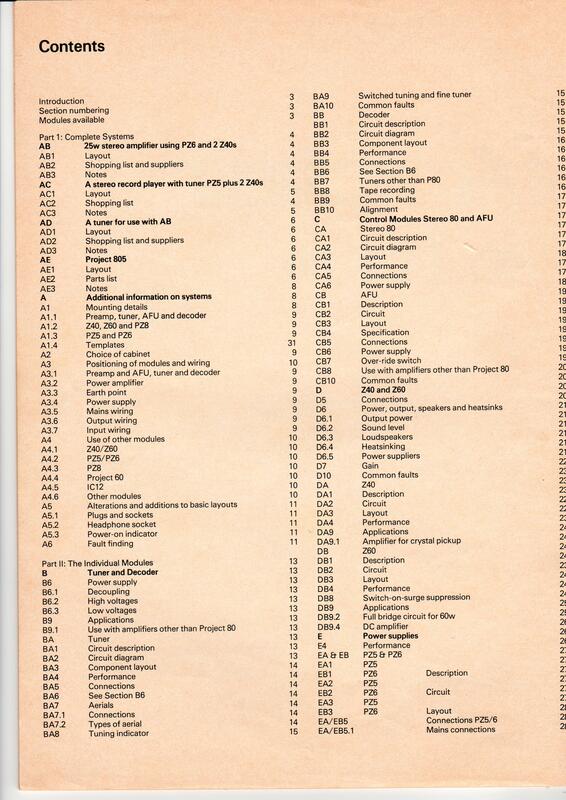 This is the index to the Project 80 manual. 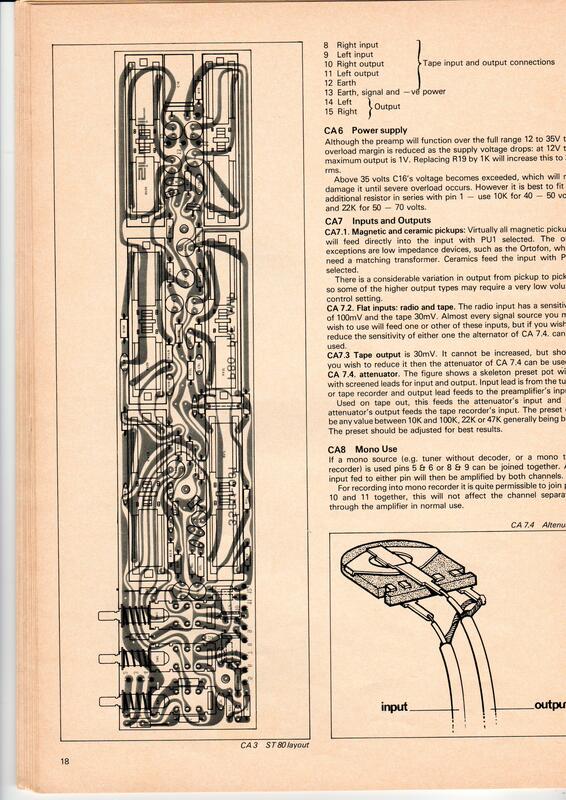 Links on right will show a full-size scan of the page. 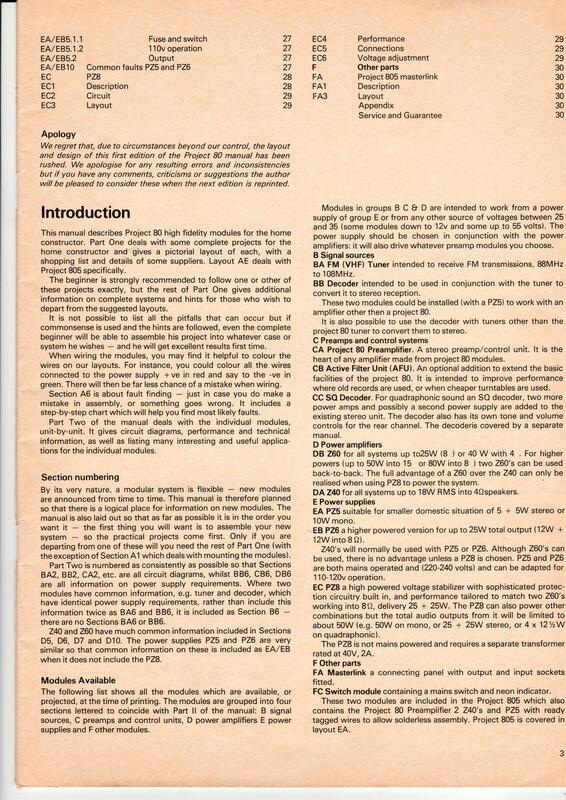 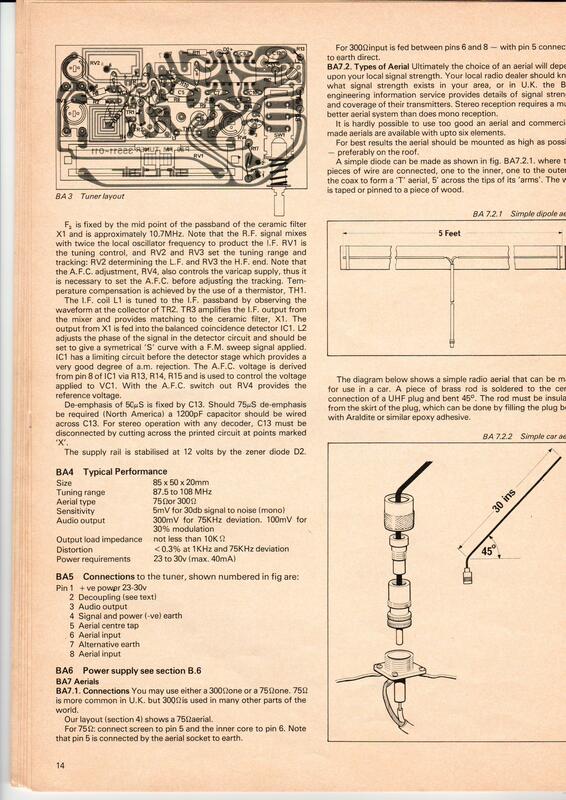 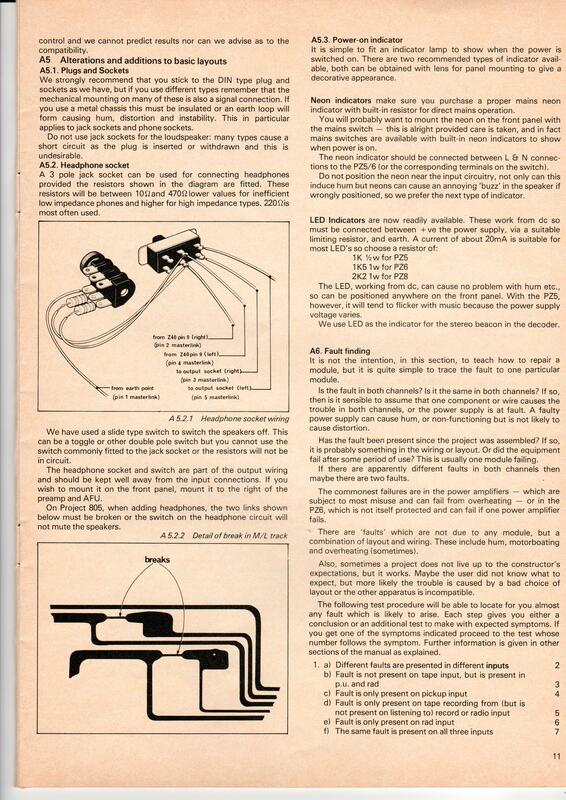 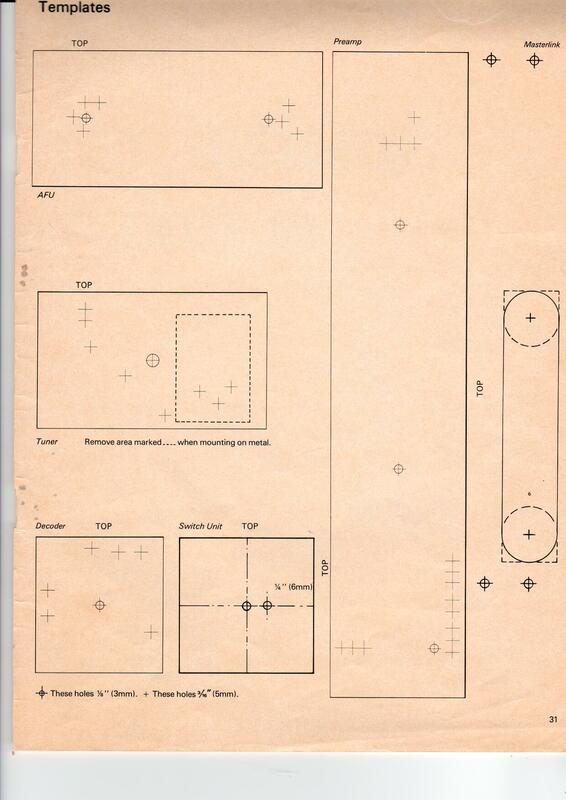 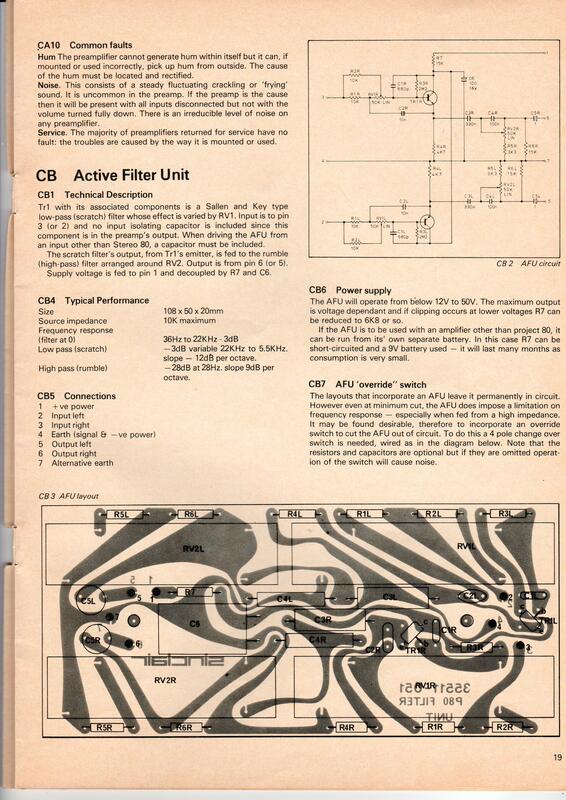 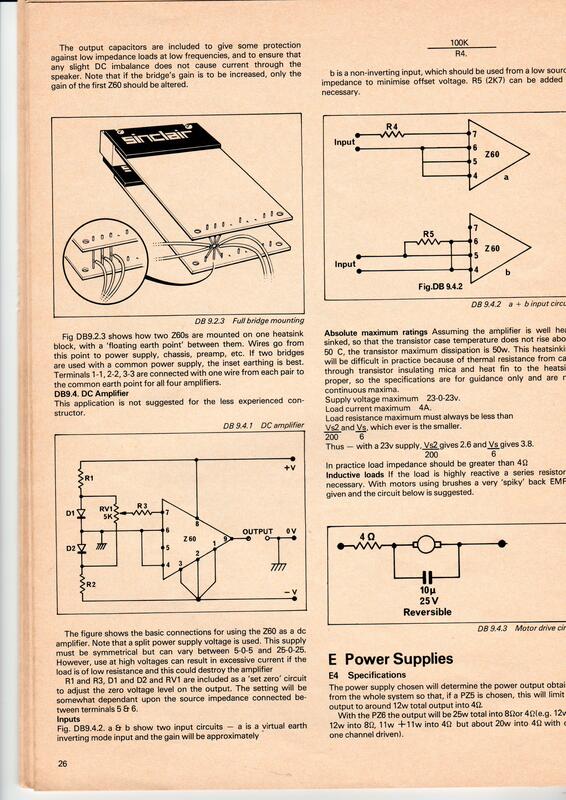 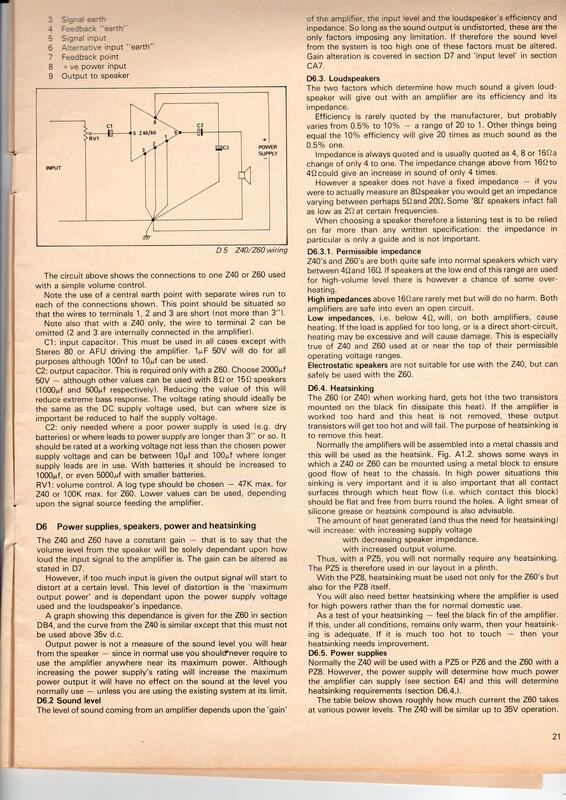 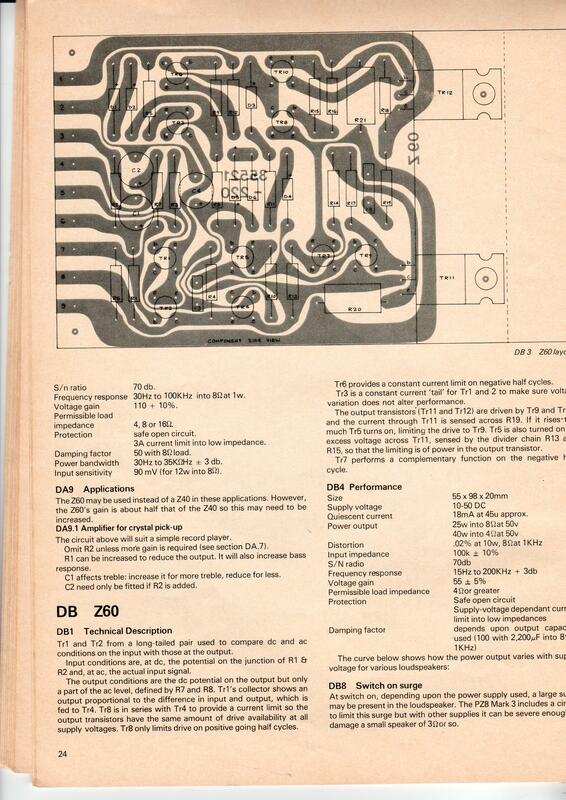 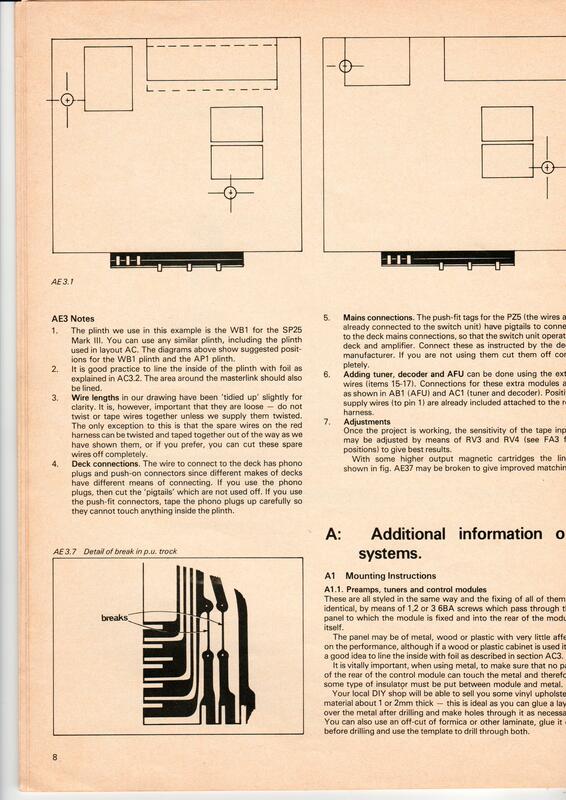 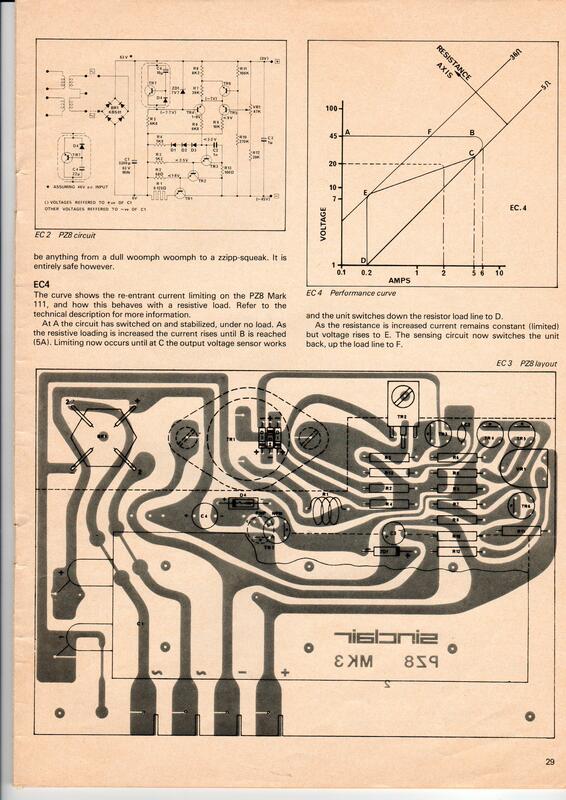 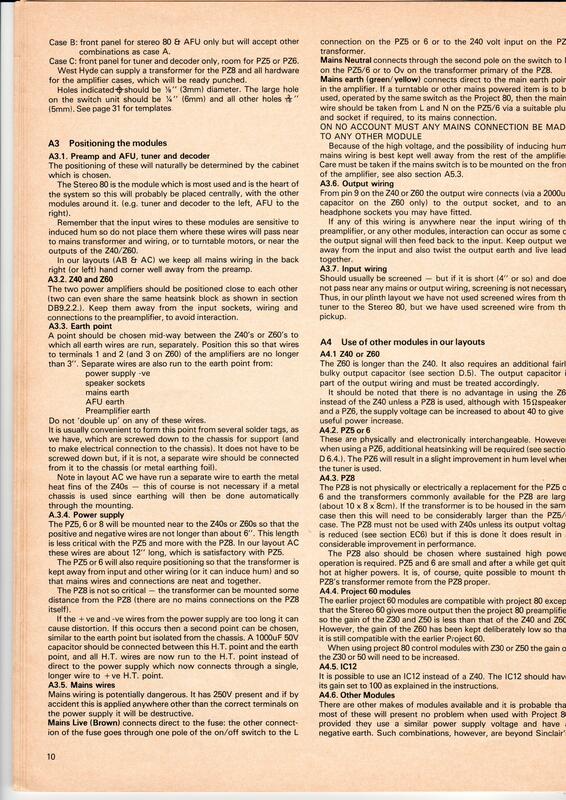 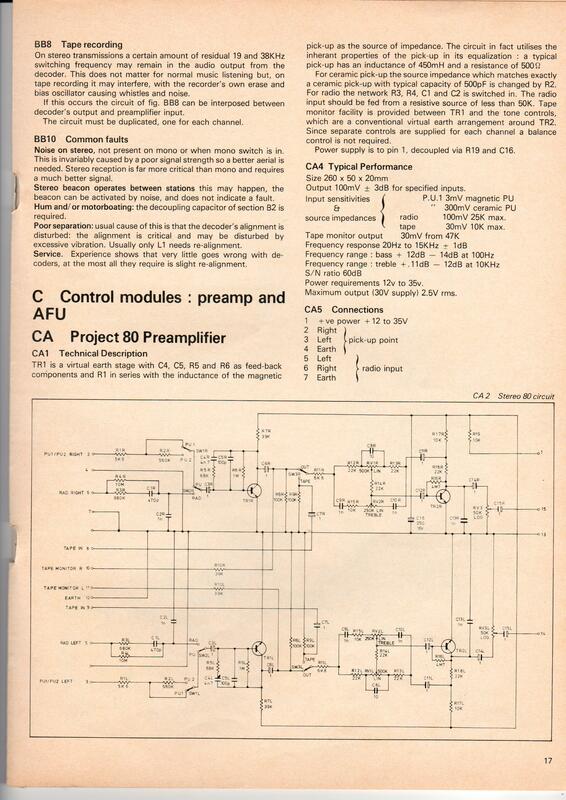 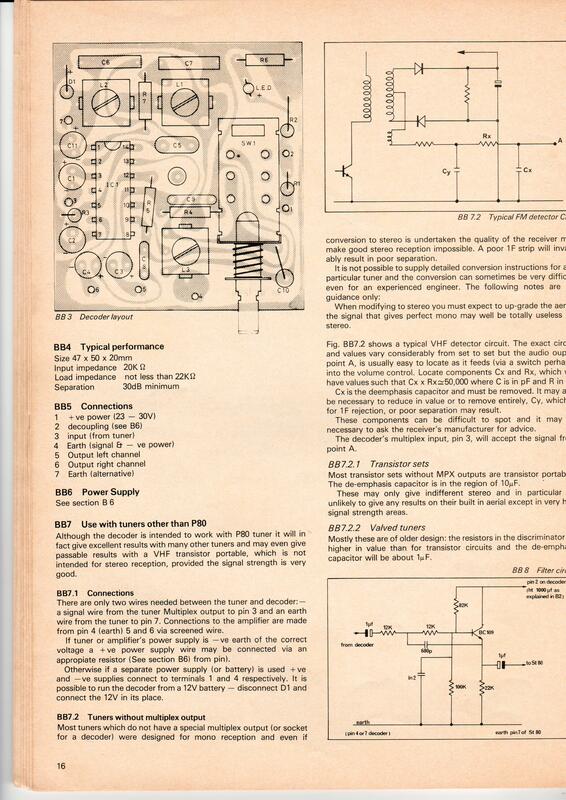 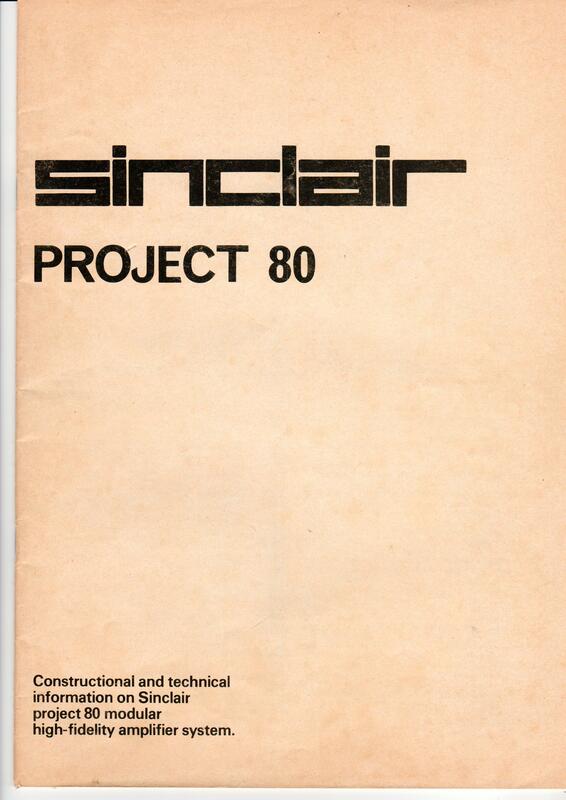 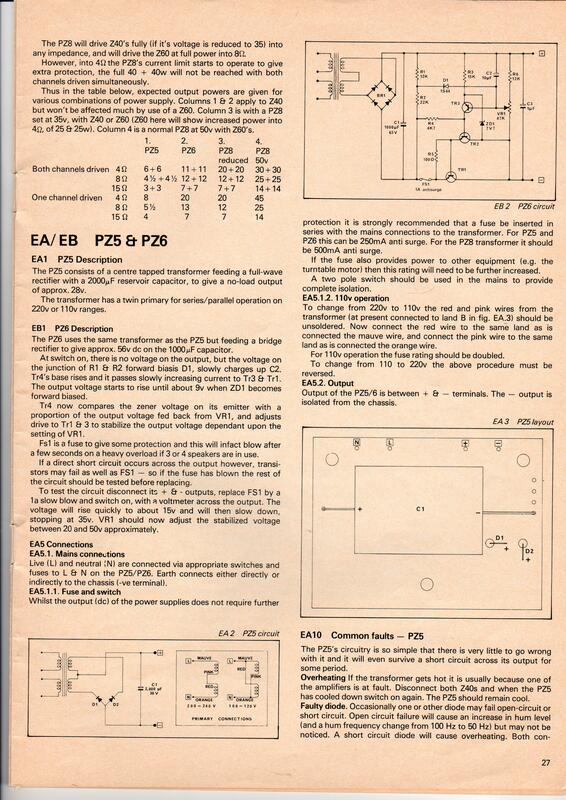 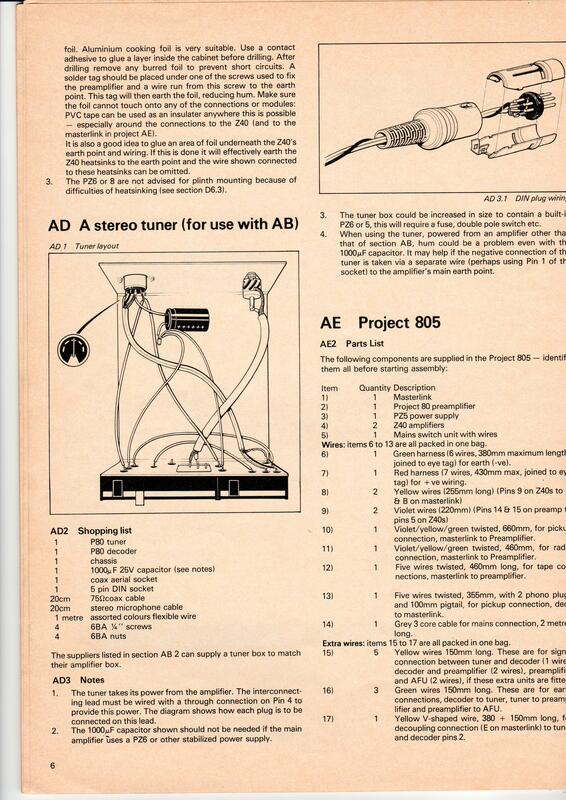 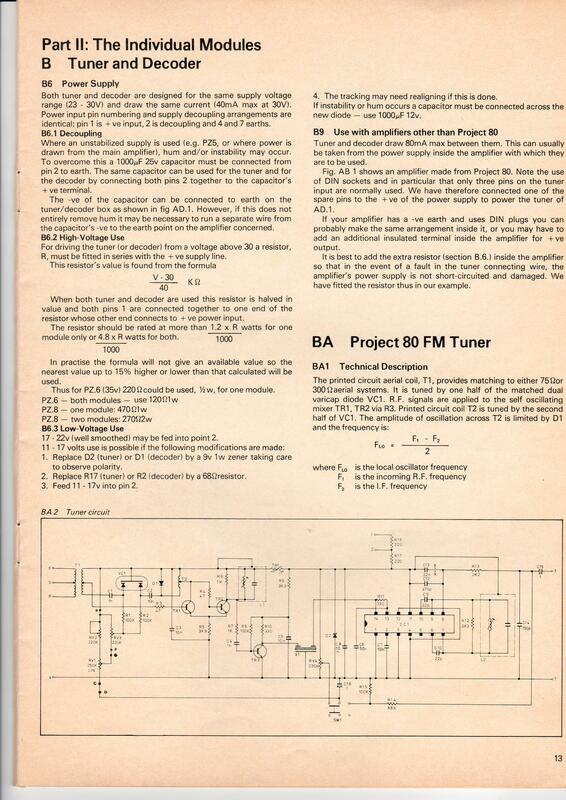 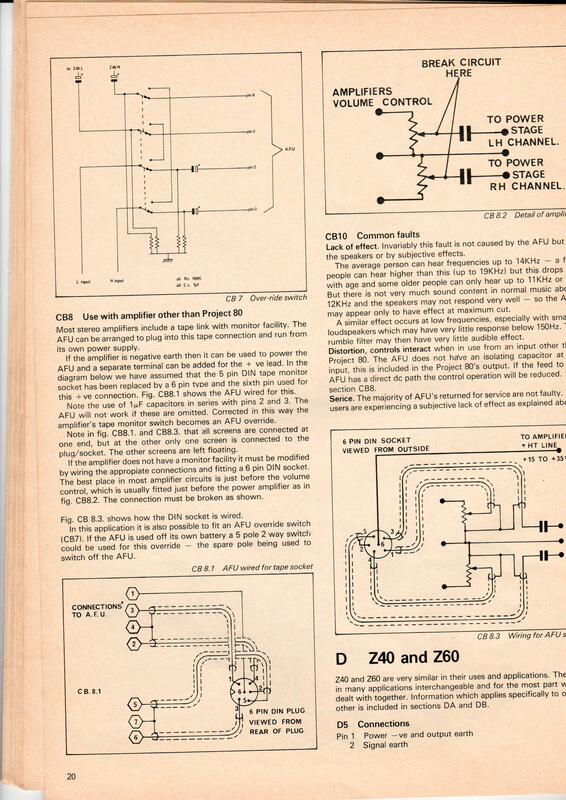 Or you can view thumbnails of the Project 80 manual and examine larger images page-by-page. 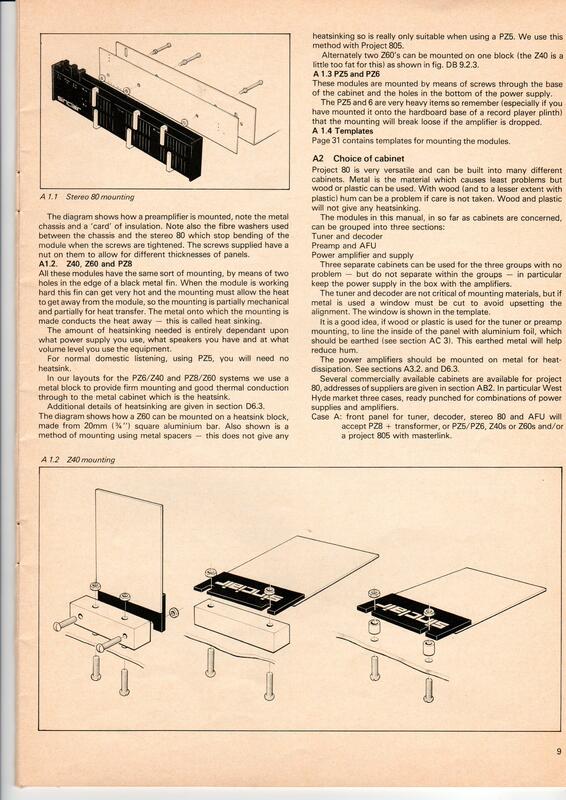 Some of the scans are not centred very well: if you need one of these please let me know and I can re-scan.